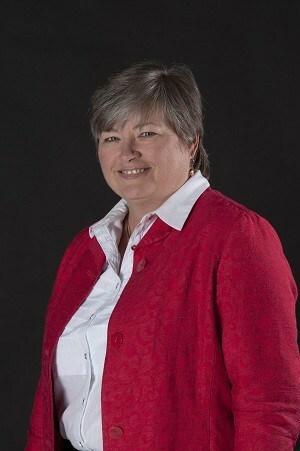 Oct. 13, 2014 | LITTLE ROCK — Rhonda Jorden, a 27-year veteran of information technology, has been named vice chancellor for information technology and chief information officer for the University of Arkansas for Medical Sciences (UAMS). Jorden earned a bachelor’s in computer information systems from Arkansas State University (ASU) and worked as a contract programmer for five years before earning a Master of Business Administration from ASU in 1992 and joining UAMS. Her career at the university has included roles in management of patient systems, software development, clinical systems operations and serving as interim chief information officer for 14 months ending in 2011. For the past 12 years she has been the director of technical operations and chief technology officer.